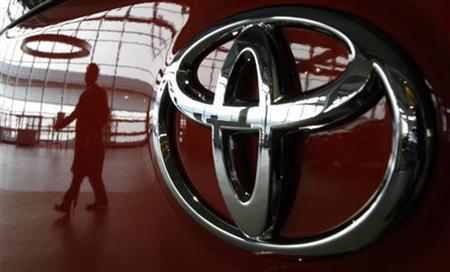 Japanese auto giant Toyota said on Wednesday it will recall 8,700 units of its premium sedan Corolla Altis and Camry in India to rectify faulty power window switches as part of a global exercise. The company, which is present in India through a joint venture with the Kirloskar Group, will start the exercise from next month and will contact the respective customers, check and change the part, if necessary, free of cost. 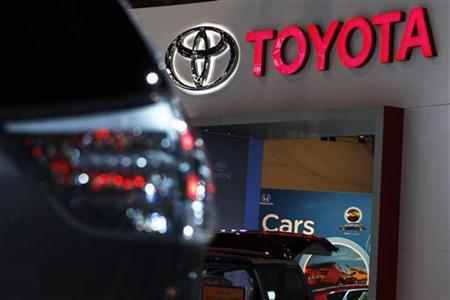 "In line with recall announced by Toyota Motor Corp globally, Toyota Kirloskar Motor today voluntarily announced recall of Corolla Altis and Camry," TKM said in a statement. The company will recall the Corolla Altis manufactured between July 30 to December 31 in 2008, while for Camry it will be those vehicles rolled out from September 1, 2006 to July 31, 2008, it added. "TKM will recall approximately 8,700 vehicles in India to inspect the power window master switch. "TKM will conduct this campaign on a voluntary basis. . . the company requests its customers not to panic as this is not a safety hazard but only a precautionary measure, voluntarily carried out by the company," the statement said. 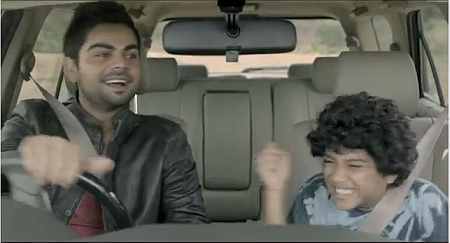 Image: A clip from the new Toyota advertisement. 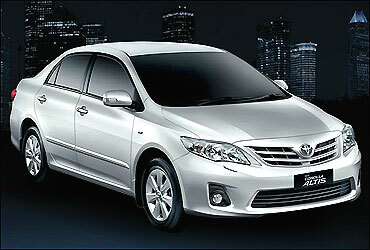 The recall exercise will start from November across all Toyota dealers in India and owners will be contacted. "Authorised Toyota dealers will inspect and replace (if deemed necessary) at no charge to the vehicle owner. "The repair is expected to take approximately one hour, depending on the dealer's work schedule. 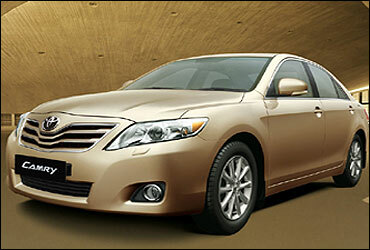 "No other Toyota models, sold in India, are covered by this recall campaign," TKM said. Elaborating the problem, the company said on certain Corolla Altis and Camry models of the specified years, the PWMS may begin to feel notchy or become inoperative and this can be due to wear and tear over-time. industry body the Society of Indian Automobile Manufacturers as a part of the voluntary code on vehicle recall even though the recall "does not fall within the purview of any safety hazards". Will the NEW Mahindra Reva be a success?